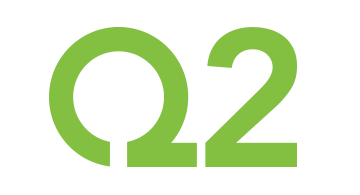 Q2 is a leading provider of secure, experience-driven digital banking solutions headquartered in Austin, Texas. We are driven by a mission to build stronger communities by strengthening their financial institutions. Q2 provides the industry’s most comprehensive digital banking platform, enriched through actionable data insights, open development tools and an evolving fintech ecosystem. We help clients deliver exceptional experiences, drive growth, and simplify their business. To learn more about Q2, visit www.q2ebanking.com.